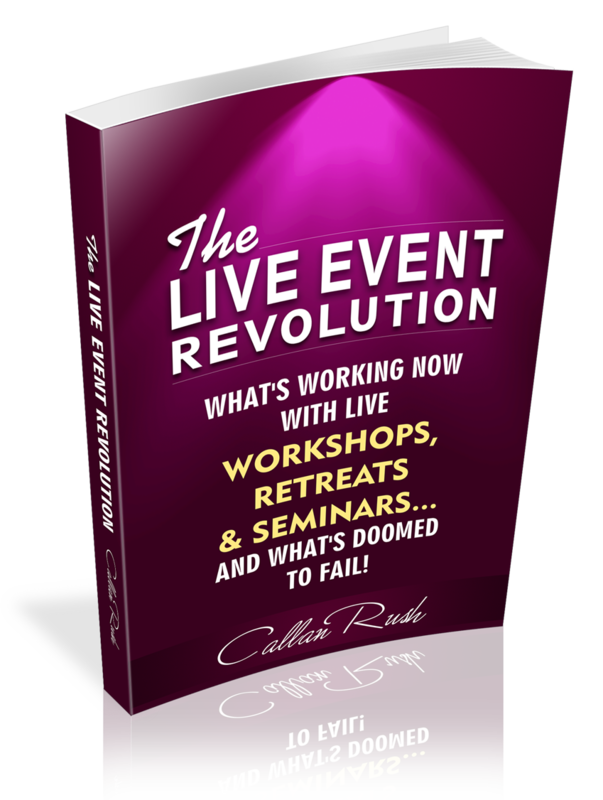 Are you leading your own live events – such as workshops, retreats or seminars? It’s an all-new downloadable PDF, plus a helpful video that walks you step-by-step through the material. I think you’ll really enjoy this eye-opening report…. …especially the section that starts on page 14 about the Top 2 Trends impacting live events TODAY.